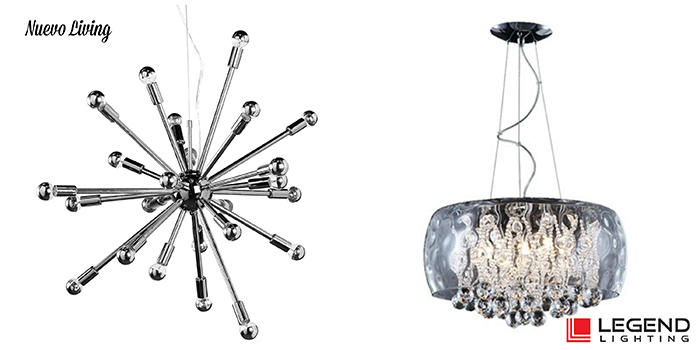 Look What’s New at Legend Lighting! 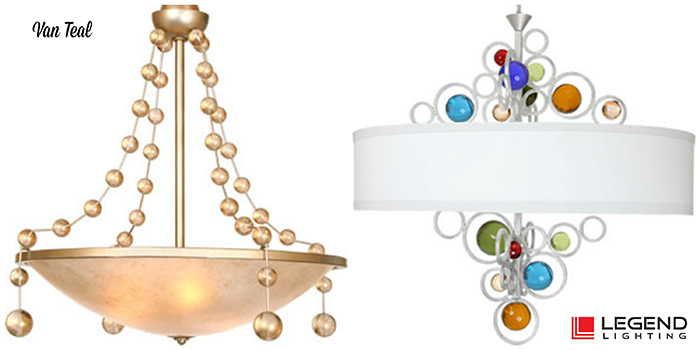 Legend Lighting is excited to announce the addition of several new lighting lines over the last few months! 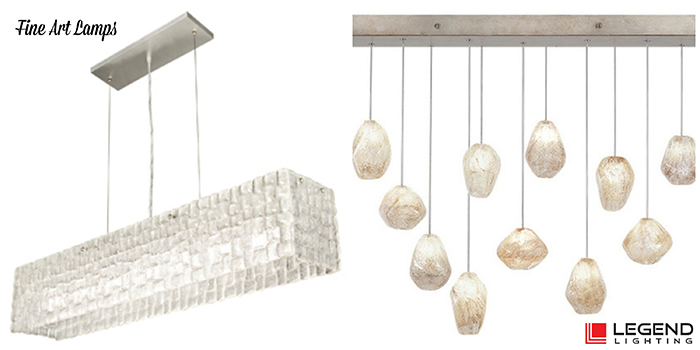 When we visit the International Lighting Market each January and June we search high and low for lighting that we think will fit with Austin’s unique style and attitude. 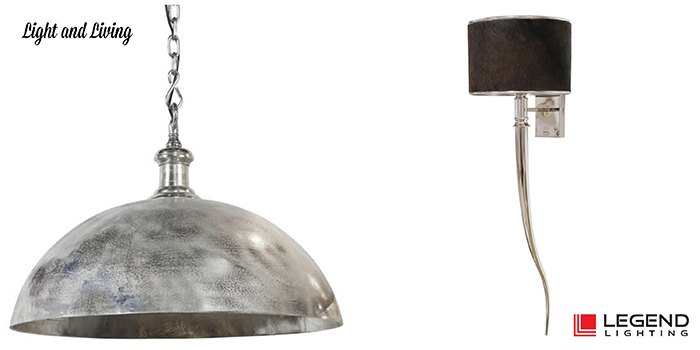 We are very happy to begin new partnerships with Fine Art Lamps, Nuevo Living, Light and Living, Van Teal and Surya. Items from all of these manufacturers are now on display in the Legend Lighting showroom. Since 1940 Fine Art Lamps has been handcrafting original lighting designs that are made in America and specified worldwide. They create designs from beautifully handcrafted metal, hand-blown glass and other unique materials with exquisite hand applied finishes. There is no match for their high quality and unique designs. Their name reflects their commitment to lighting design as an art. 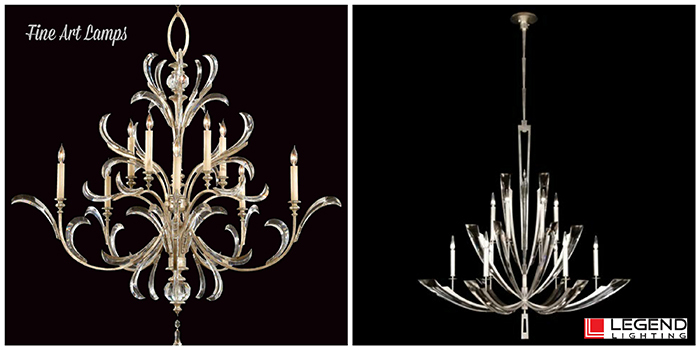 The following lighting fixtures from Fine Art Lamps are on display in the Legend Lighting showroom. Nuevo Living has become one of the premier manufacturers of high quality modern furniture, lighting and decor. Starting in the early 2000’s, they now offer stylish products that are at home in both residential and commercial spaces. Their clean, contemporary designs, high quality along with excellent price points drew us to this line. Light and Living got their start thirty-five years ago in the Netherlands and have provided beautiful lighting and home accessories to European retailers for years until expanding into the North American market in January of 2013. On-trend designs and excellent price points are the hallmark of this line. The Van Teal family has been creating imaginative designs, innovative shade treatments and colorful acrylics that are equally works of art and functional lighting fixtures. Specializing in residential lighting and accessories in addition to hospitality lighting, if you want something truly unique, take a look at Van Teal. 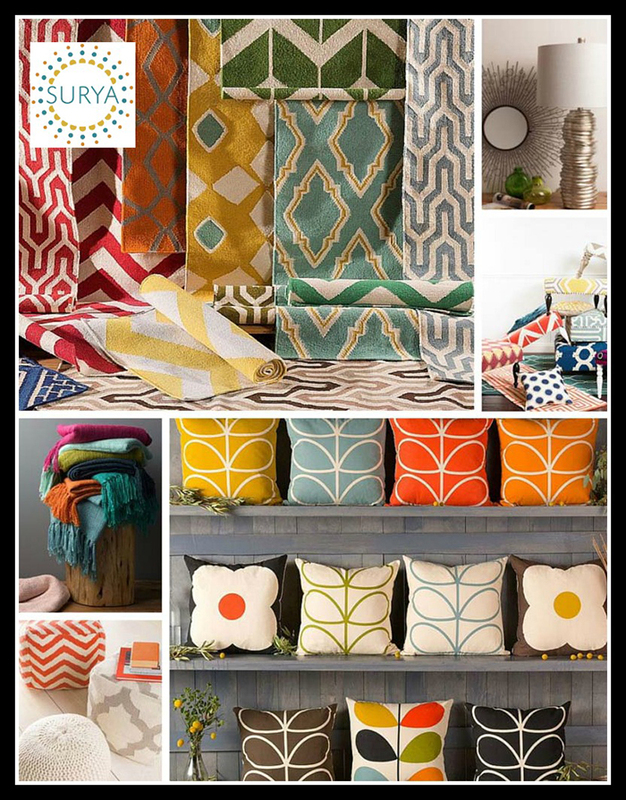 Initially attracted to Surya because of their wide selection of lamps, we were also quickly taken by the rest of their product line, including rugs, poufs, throws and pillows. Surya is a huge line with something for everyone, in every style and budget. We look forward to our partnership with all of these fine companies and can’t wait to show these great products to our homeowners, designers and builders! Come by our showroom at 15342 N. IH 35 to take a look and see all of our new displays!